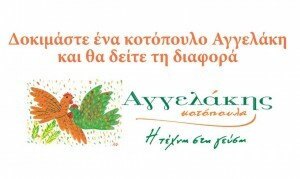 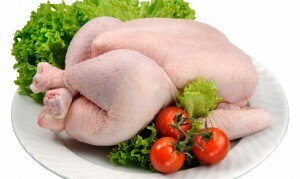 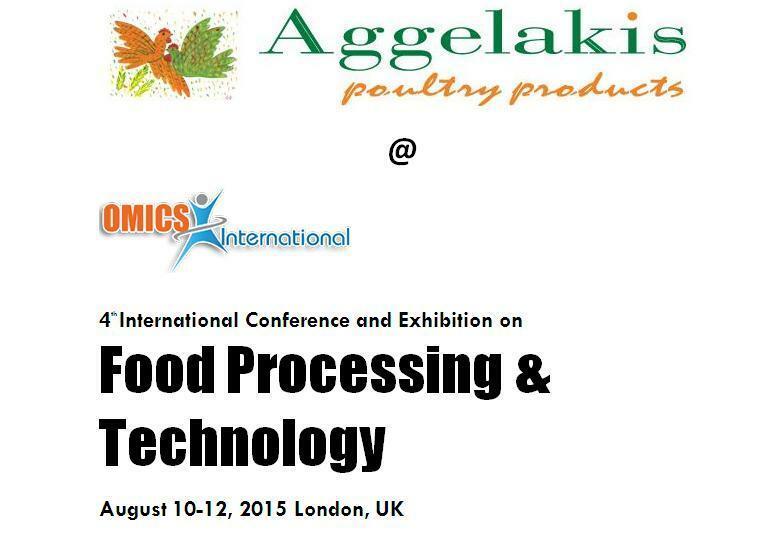 AGGELAKIS SA, is attending the 4th International Conference on Food Processing & Technology 2015 as a guest speaker, proving once more that the company’s production procedures and its products are in fact the outcome of scientific knowledge in combination with years of experience in traditional poultry farming. 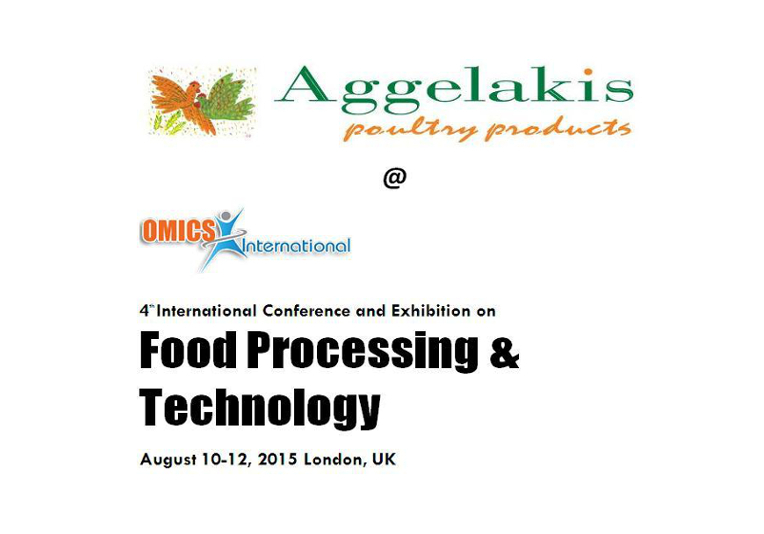 The conference will be held in London on the 10th until the 12th of August 2015. 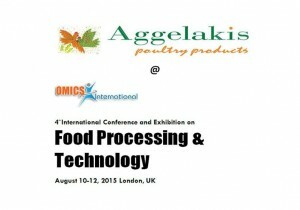 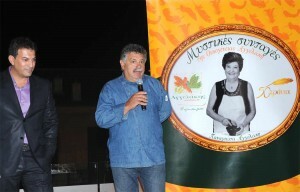 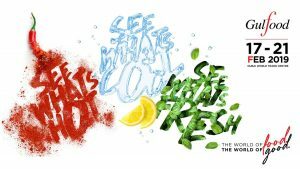 This conference deals with new scientific approaches in terms of food production and food processing. 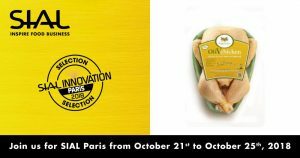 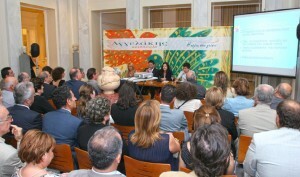 AGGELAKIS SA will present for the 1st time to the International Scientific Community, its innovative product, The OliVchicken. 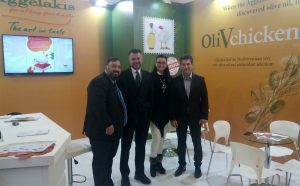 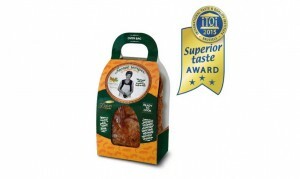 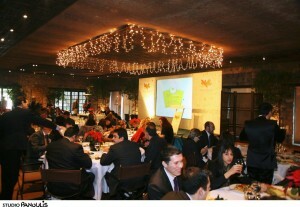 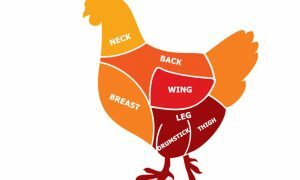 The title of the speech is: “OliVchicken: A functional chicken enriched with olive oil fatty acids and organic selenium”. 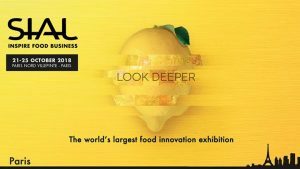 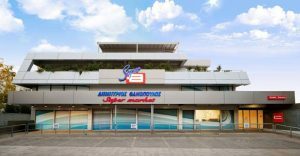 We are very proud for this opportunity to communicate our revolutionary product in such a major scientific event of international status, when at the same time, we feel great responsibility for continuing on producing premium quality innovative products.